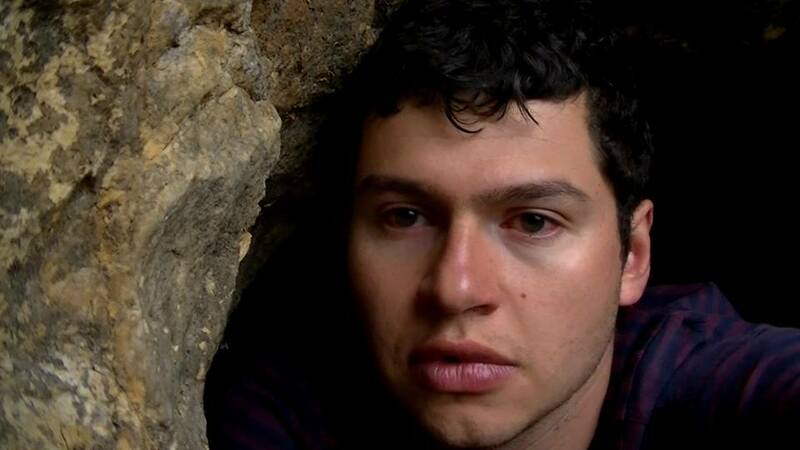 José Ricardo Delgado Franco is a Colombian sound artist who graduated from Andes University, located in Bogota, in 2010. His areas of investigation include recording soundscapes in the natural ecosystem. He has developed his field work in the natural parks and reserve of biosphere The Tuparro (Orinoco River) and the fog forest of the Cueva de los Guacharos in the south of the Colombian west Andes (Huila and Caquetá) where he was a forest ranger. He has also recorded in the Otun Quimbaya Sanctuary (Risaralda, in the central Andes Mountain) and in the rainforests of Paujil Reserve (middle Magdalena). With this phonographic material he has done sound installations in the Botanic garden of Bogotá and the experimental bar Matik Matik.